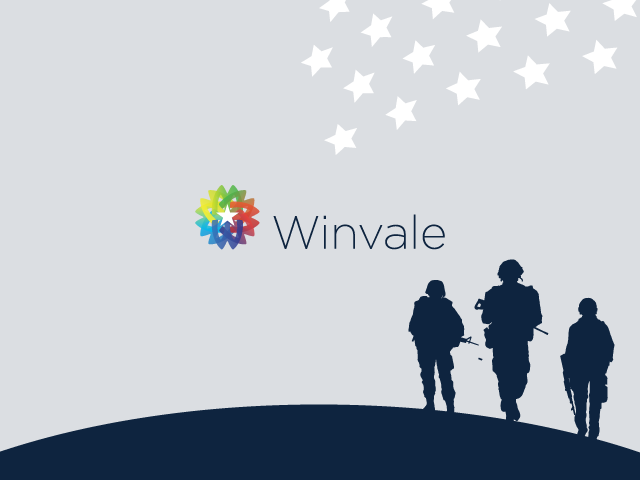 In observance of National Military Appreciation month as well as Memorial Day, Winvale is highlighting Veteran-Owned Small Businesses (VOSBs) and topics relevant to them. 51% of your company needs to be owned by one or more Veterans. If your business is publicly traded, the same criteria needs to be met for shareholders. Management and daily business operations are controlled by you or other veteran colleagues as well. Your VOSB needs to be categorized as “small” under the North American Industry Classification System (NAICS) code assigned to the procurement. As a Service Disabled Veteran (SDV), you have a service-connected disability that has been determined by the Department of Veteran Affairs (VA) or the Department of Defense. You must unconditionally own 51% of the SDVOSB. You must control the management and daily operations of the SDVOSB. A spouse or caregiver can support these operations as well. You must hold the highest officer position in the SDVOSB. 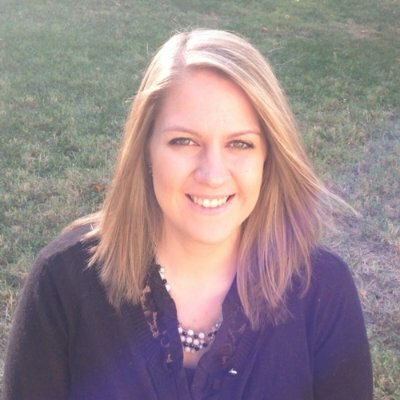 Your business must be categorized as “small” under the NAICS code assigned to the procurement. As a veteran business owner, there is a self-certifying process you should complete to become eligible for VOSB status. This self-certification must be made within your Small Business Profile, in the System for Award Management Record. Once awarded the designation, marketing collateral, capabilities statements and forms on government websites should display your companies’ status. This certificate will allow you to sell to federal agencies with your VOSB status. The VA has its own designation process, as discussed below. The VA has their own procurement opportunities and through the Veteran First Program, VOSB vendors are chosen first to fulfill procurement opportunities, when it is feasible. The VA is the only agency that sets a goal and tracks the participation of VOSBs. To participate in this program, your business needs to meet specific qualifications to be designated by the VA.